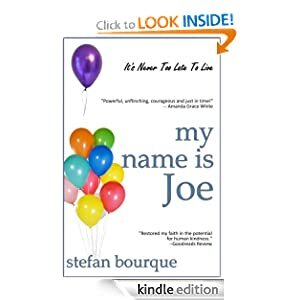 -- When Joe's doctor advises him to get his affairs in order, he faces two choices: leave this world full of regrets, or seek forgiveness for a life unlived. An unexpected thing happens on Joe's path to redemption. He meets Rebecca, a young, single mother struggling with guilt over the death of her own mother. They soon come to realize that the other may hold the key to forgiveness and salvation -- if they can find the courage to trust one another.